American Journal of Neuroradiology: стр. 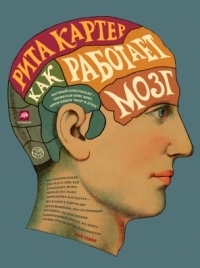 38; Corbis/Brooks Kraft: стр. 125; Chris Frith: стр. 170; Elsevier: стр. 87 (оба рис. ), 105, 127, 141, 142 (два верхних рис. ); стр. 149; MedicalRF.com/SciencePhotoLibrary: стр. 196; National Academy of Sciences, U.S. А.: стр. 20, 26; Nature Publishing Group: стр. 109, ill, 143; Roger Harris/Science Photo Library: стр. 85, 88.